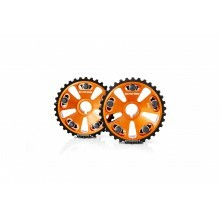 Pair of adjustable cam gears to suit Honda B16A/B18C engines. 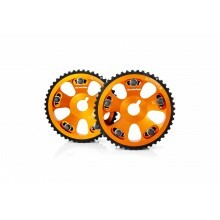 Pair of adjustable cam gears to suit Toyota 2JZ engines. Pair of adjustable cam gears to suit Toyota 1JZ engines. NISSAN SR20DE/T. 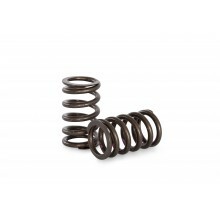 'Drop in' PACALOY High performance single valve spring set. For use with OEM retainers and spring base. 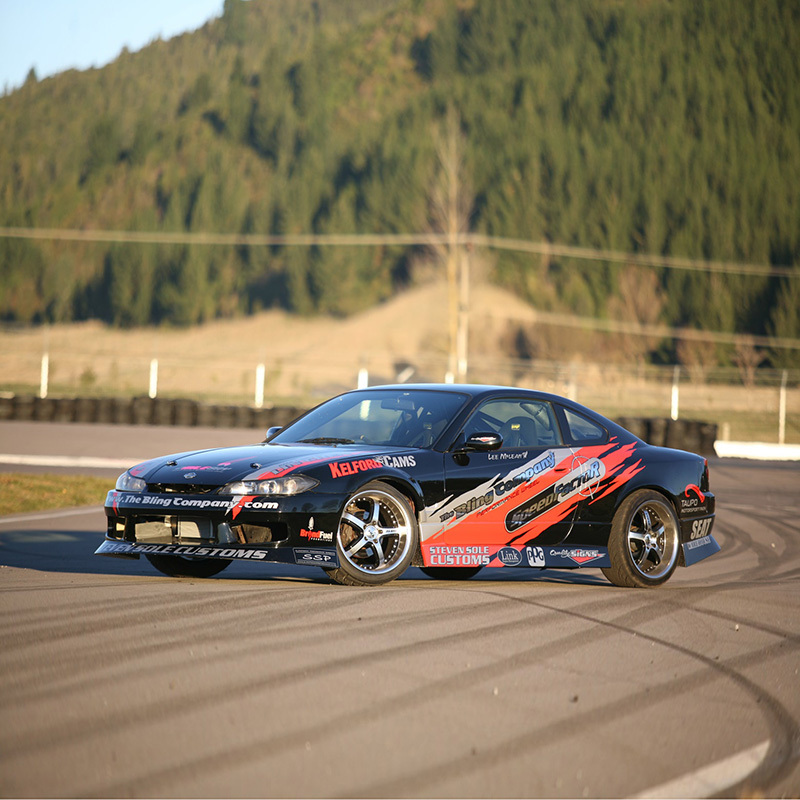 NISSAN SR20-DET. 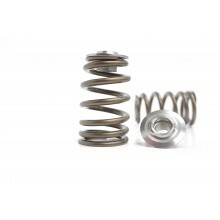 Premium quality ovate wire, Beehive valve spring set with Titanium retainers.